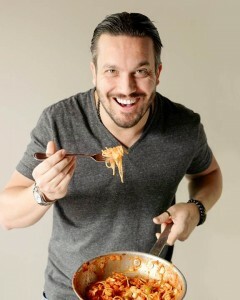 Two Italian favorites are teaming up as Top Chef fan-favorite Fabio Viviani joins Columbus Foods for its “MeatUp Food Truck Tour,” inviting Americans to explore the simple Italian goodness of premium salumi and deli meats. 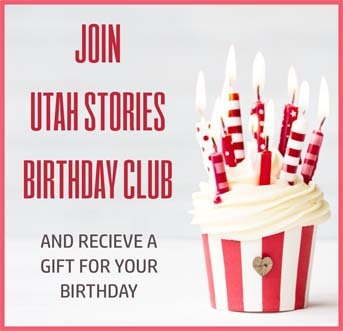 They’re hitting the road this April and May, spending a week each in Scottsdale, Salt Lake City, Boston, New York Metro and New Orleans, as part of the company’s long-standing tradition of local market retail promotions. With thriving restaurants in Los Angeles and Chicago, Fabio is a shining star in the culinary world following a successful stint on season five of Bravo’s hit television show Top Chef and the New York Times bestselling cookbook ‘Fabio’s American Kitchen’. Beginning April 9, Columbus and Fabio will woo the crowds at four top-tier events including the Scottsdale Culinary Festival, Boston’s MayFair, Mother’ s Day Weekend at the New York Botanical Garden, and the NOLA Food & Wine Experience showcasing Columbus’ broad variety of salumi and deli meat offerings. 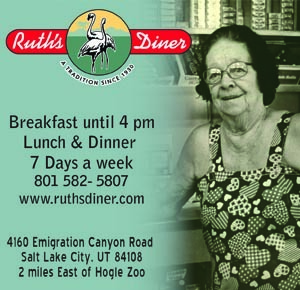 The food truck will also be featured at the Salt Lake City Marathon on April 19. 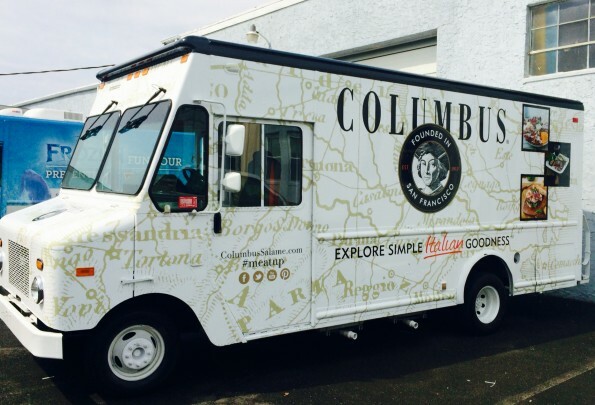 While in town, Columbus will also share samples from its branded food truck at local grocery retailers – the full schedule and details can be found at www.ColumbusMeatUp.com. “Fabio bridges traditional Italian heritage with today’s contemporary lifestyle. His approach to recipe creation – dishes that are simple to prepare and full of flavor – is a perfect complement to Columbus. We’re looking forward to him engaging consumers and providing ideas for meals they can create at home.” said Michael Cruz, director of marketing at Columbus Foods. From April 9 – May 30, consumers can stop by the “MeatUp Food Truck Tour” or visit www.ColumbusMeatUp.com to enter to win a trip to Los Angeles, two nights lodging and a cooking session with Fabio at his Moorpark, Calif. restaurant, Café Firenze.